Optical Character Recognition is an option we should take serious when thinking about test automation. OCR compared to Object Driven Test Automation (QTP among many others) in which objects on screen are used to identify. OCR tools are not cheap, but are comparable to QTP license prices. For a POC I (with some collegues) compared a tool called Keylib and Selenium using Café (a Capgemini owned automation framework). I was happily surprised by the functionality of Keylib. We did not choose it, but it was a tool that was user friendly. Scriptless programming is a true option with Keylib. Keylib is from a small company and a newer version is needed (should be available shortly). OCR tools can recognize pictures on your screen and/or can read text from the screen. You click on that picture and do something (like click) to reach an entry field for instance. This is basically the same as ODTA tools do. Somehow you have to navigate to parts of the GUI. With tabs and arrows you can also navigate. The less you have to use the recognition part of the tool, the more robust your script will be. ODTA tools are able to identify objects on the GUI. This makes them more stable when the GUI changes – assuming that the object names remain the same. OCR tools recognize pictures or text. Slight changes in the GUI require maintenance on the scripts – taking a new picture can be a relatively solution. If you have a good framework, you can be fast with it too. When should you use OCR tools? – When objects are very hard to identify. For mainframe or Citrix. – When you like the less programming. A small reminder to all of us. 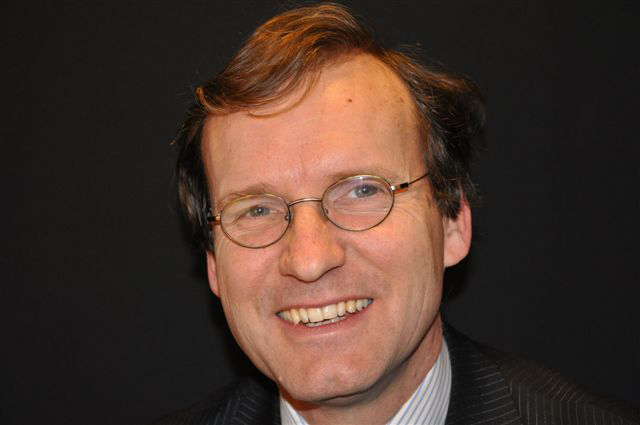 Maurice Siteur is a test expert from the Netherlands. He has a focus on test automation for the last 20 years and wrote two books on the subject.